Never underestimate the importance of your peripherals; you spend all day touching your mouse and keyboard, listening to music or videos, and staring at your monitor, so they’re worth investing in. And today, you can upgrade your setup without needing to invest much thanks to Amazon’s big one-day Logitech PC peripherals sale. 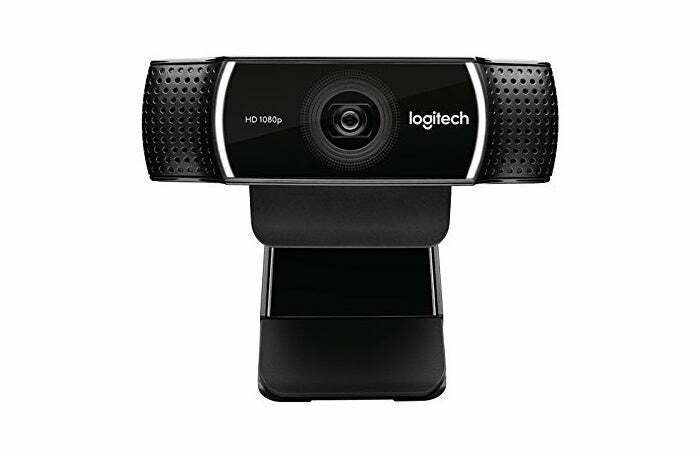 While they aren’t particularly rare, Amazon’s Logitech sales are a great time to get a headset, mouse, keyboard, or webcam at a good price. The sale ends just before midnight on Thursday Pacific time, and we’ve sifted through the 20 or so deals to find the best three.